If you’re a dreamer like I am, you may think that once you give up the 9-to-5 grind to stay home, you’ll have more time. You may imagine more time to play with your kids, do your work, relax and read a good book. But often, working from home means that you’ll be even busier than you were with a traditional day job, in part because there is no work/life separation. 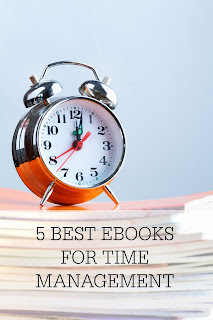 If you’re looking for a way to manage your time, get more done, and still have time for family, you can’t go wrong with these excellent reads. This book is not a traditional time management book. 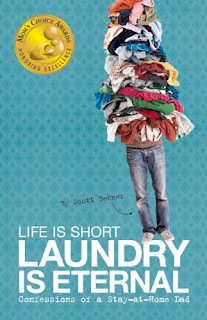 Rather, it’s a funny, poignant story written by a stay-at-home dad, Scott Benner, who has a child with type 1 diabetes. Benner reminds readers to put their families first because every day is a gift; you never know when you may lose one that you love. This book will help you realize that work is important, but family is even more important (and the reason why many of us start working from home in the first place). 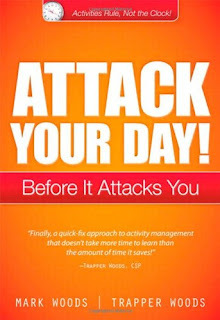 Written by the father/son duo of Mark Woods and Trapper Woods, this book offers a new way to look at time management, including putting your time in buckets and color coding your to-do list. 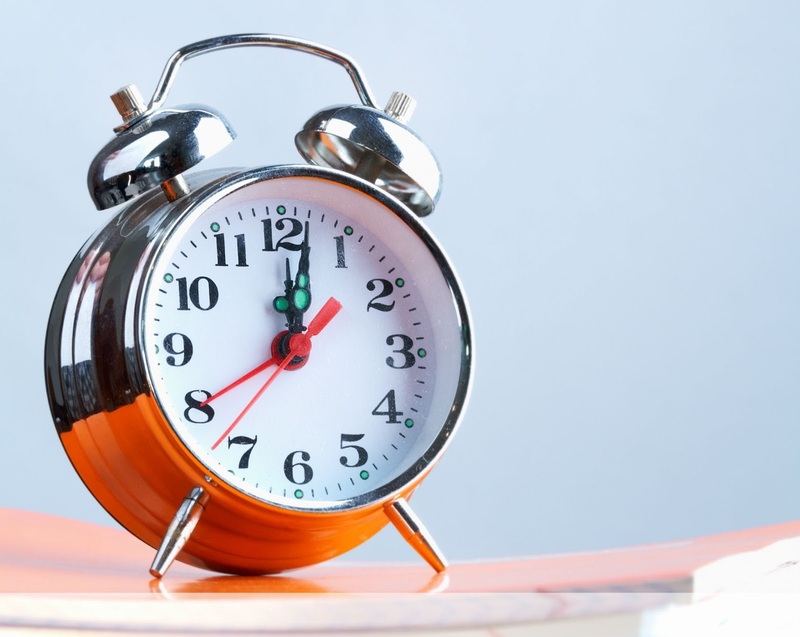 While this book is a quick read, if you take the time to implement the strategies, you could change your time management skills for the better. 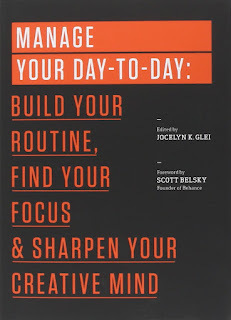 Jocelyn K. Glei edited this book, which is a compilation of tips from several people you are likely familiar with, including Seth Godin. The book is filled with time management tips amid business tips, so there is plenty of good information for both managing your time AND your business. What I love about this book is that it’s a compilation of tips, so you are almost certain to find several tips, if not more, that will work for you. 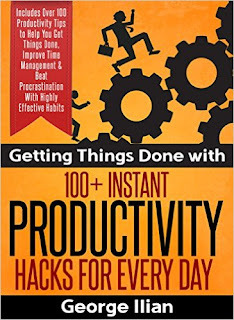 The author, George Ilian, offers productivity tips for all areas of your life—at work, at home, exercise, food, and technology. Though this book is a quick read, the real benefit is to go through it every few weeks to implement more of the tips. If you want to follow a plan to get organized, this is the book for you. 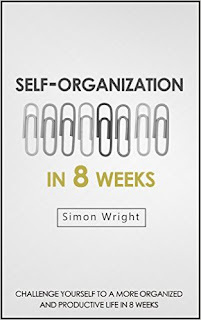 Each chapter covers one week worth of organizational activities. If you’re willing to keep a journal as the author, Simon Wright, suggests as well as take the time to implement each week’s changes, you could find your life completely transformed by the end of week eight. Which ebook would you suggest should be a must read for a work-at-home mom looking to get a better handle on time management?